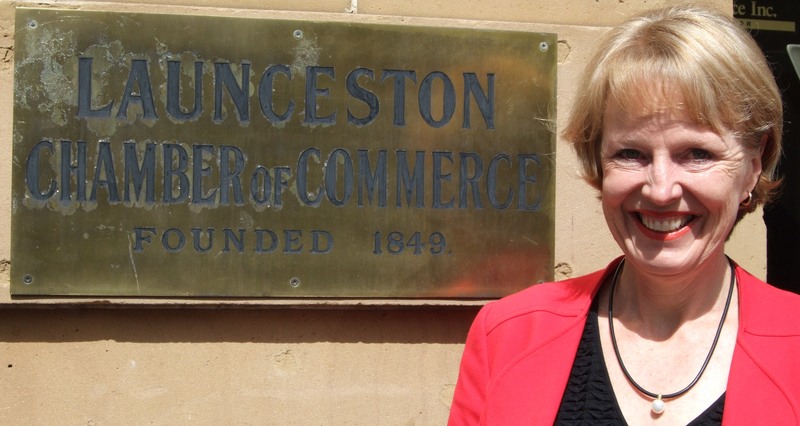 Launceston has always played an important part as a commercial centre in Northern Tasmania. It was founded by white settlers in 1804 and by 1827 Launceston had become an export centre, mainly for the colony’s northern pastoral industry. Value-adding of the agricultural industry officially commenced in 1874 with the establishment of the Waverley Woollen Mills, Australia’s oldest weaving mill. Industrial manufacturing started when the Bell Bay aluminium smelter opened in 1955. The smelter was the first built in the Southern Hemisphere. It began as a joint venture of the Tasmanian and Australian Governments, primarily to overcome the difficulties of importing aluminium during wartime. Over the decades and through collaboration, innovation and investment, the operation has grown from just 1200 tonnes of aluminium production in its first year to around 185,000 per annum today. Bell Bay Aluminium has an ongoing commitment to continuous improvement and driving efficiencies to ensure the ongoing viability of this important industrial infrastructure in our community. Bell Bay Aluminium employs 460 people and approximately 20+ full time equivalent contractors. However on a typical day up to 100 other contractors undertake work at the smelter. In 2012 the smelter paid $53 million in salaries and wages and spent a total of $224 million (including $31.4 million capital investment) purchasing goods and services from 293 Tasmanian suppliers. Independent studies have demonstrated Bell Bay Aluminium contributes $690 million per annum to Gross State Product. The Launceston Chamber of Commerce is very proud of Bell Bay Aluminium and all the team that run this plant. The investment over the years and the ingenuity of the Bell Bay team has ensured that the aluminium products manufactured are of a quality and specialisation to meet the needs of select customers with over 80% exported into Asia. The employees and their families contribute significantly to our community. They buy products and services from local business, they support our schools, sports and community events. Bell Bay Aluminium sponsors various activities from local events to cultural assets that we could not afford to operate as a community without their support. Thank you Bell Bay Aluminium and all the team – we want to see you continue to grow and prosper in our region!